Do you take the time out of your busy schedule to spend time with your loved ones? Do you schedule time to sit down with your husband, wife, significant other or children to talk about their day? 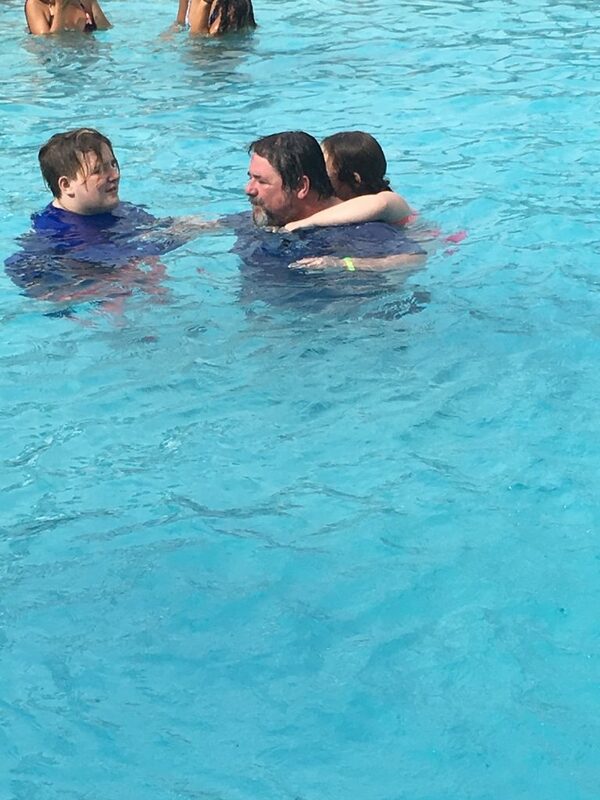 With everyone going in a million different directions, how do you manage to spend time with the ones most important to you? You take it-you take the time. It doesn’t have to be a marathon vacation, just some quality time, perhaps a long weekend to hang out with, laugh with, eat with, play with and talk with your family. You can travel somewhere you’ve never been or somewhere your family enjoys OR just stay home and plan some fun, meaningful activities. Living where we do, it is so easy to take a weekend trip somewhere everyone can enjoy and most importantly, enjoy it together. There are numerous studies that show the thing kids want most from their parents is their time. You can move meetings, make up lost work but you cannot get time back once it is gone. I don’t know how everyone else feels but I cannot not believe how fast my children have grown up! It seems like last week my oldest was going into kindergarten. Now he is 26 and married! His brother and sister are growing up just as fast! This has proven to me that it is so important to spend time with our families. How about a staycation at the beach? There are so many condos to choose from, simple to extravagant and restaurants galore. There are so many places to jet ski, parasail, and fish. 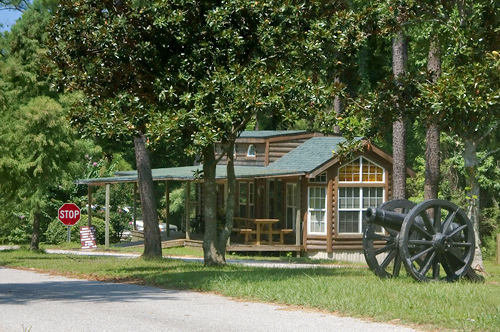 If roughing it is more your style, scoot on over to Spanish Fort and stay at the Blakeley State Park and learn all about the Battle of Fort Blakeley. Do not miss out on important time with your family. Spending time together is something you will enjoy and most of all, can never make up for.